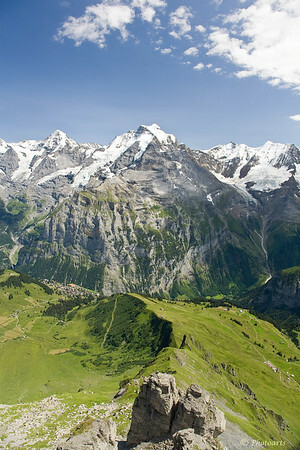 Alps of Switzerland captured on a hike up to the Shilthorn Peak via town of Murren. So amazing , so beautiful! What a fantastic view with amazing detail!! !